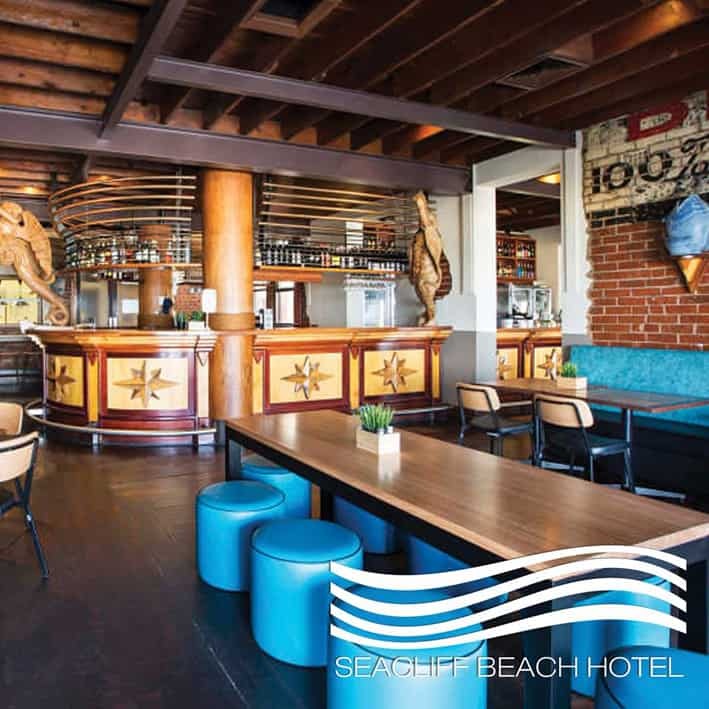 Welcome to the iconic Seacliff Beach Hotel, located on the Esplanade of Seacliff Beach. 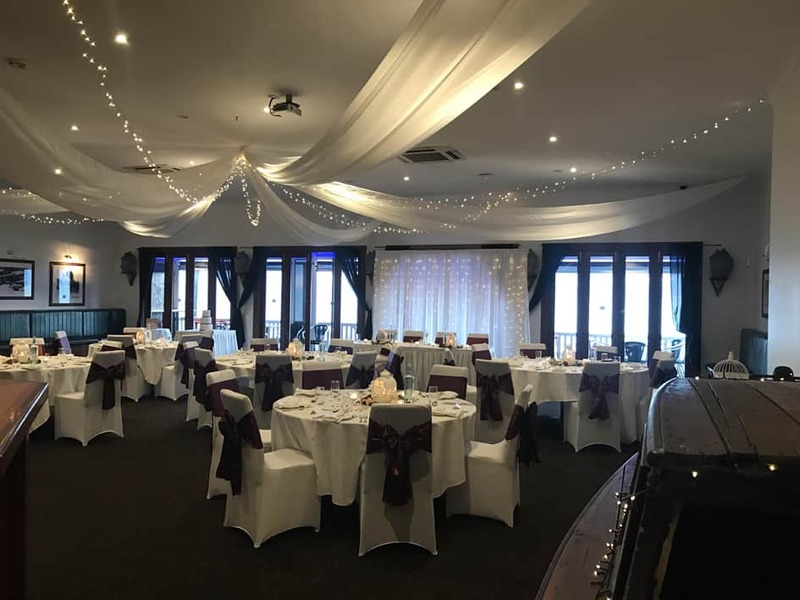 Our stunning beachfront location makes our venue ideal for any function, boasting sea views from the balcony and large open doors, overlooking Seacliff Beach. 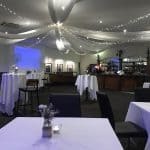 At the Seacliff Beach Hotel or “The Cliff” as it is known to locals we offer a range of half day, full day and night time packages, with catering available for sit down dinners, work lunches and cocktail finger food. 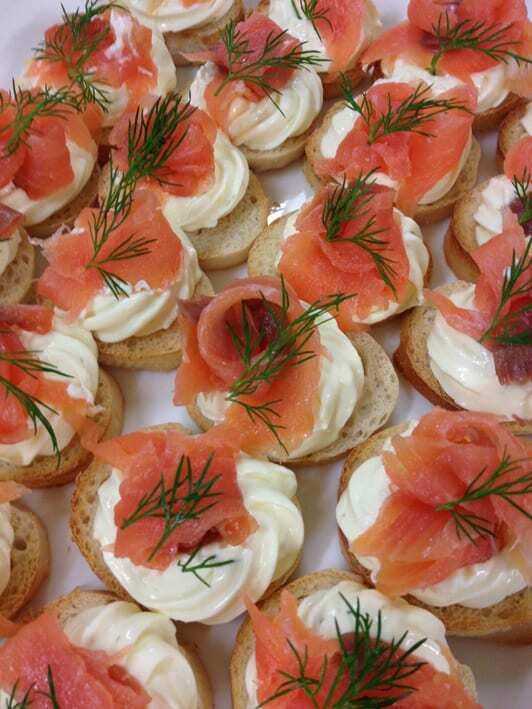 Planning your menu for the style that suits your function is made easy with our extensive food selection. 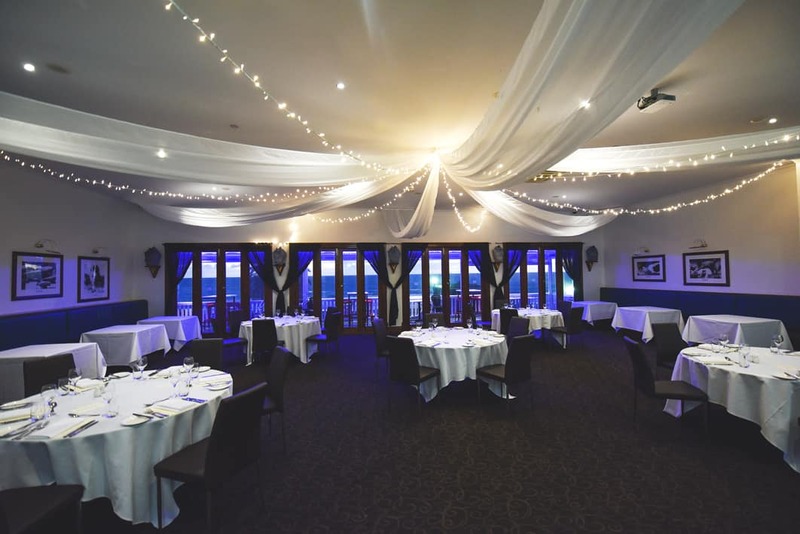 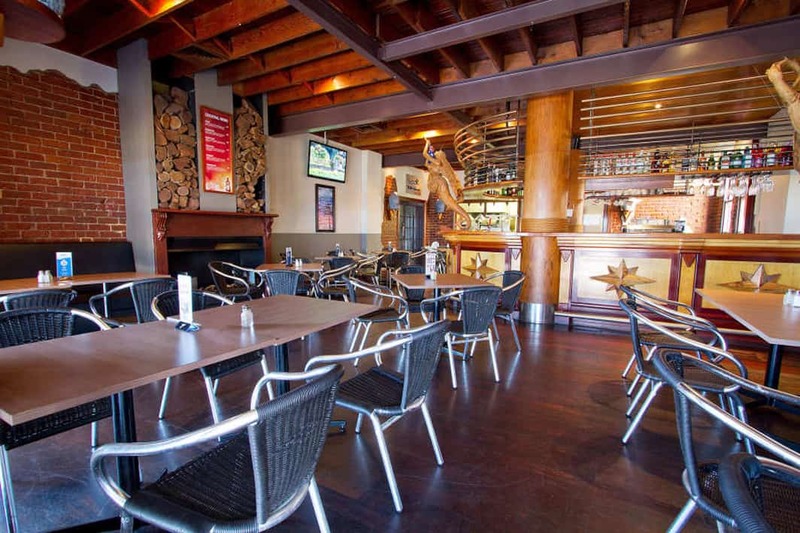 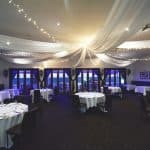 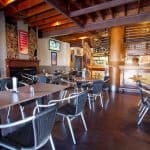 We have two superb function spaces, The Blue Swimmer Function Room and The Bucket & Spade Bar. 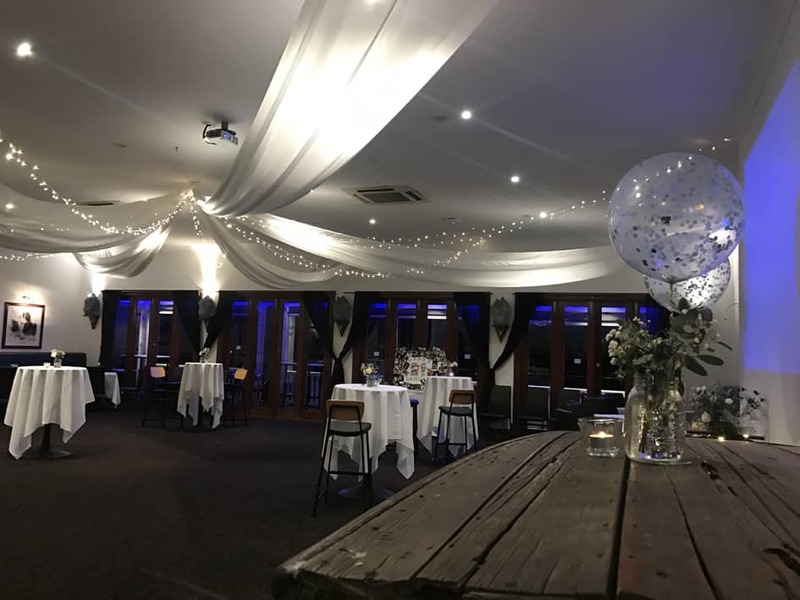 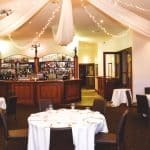 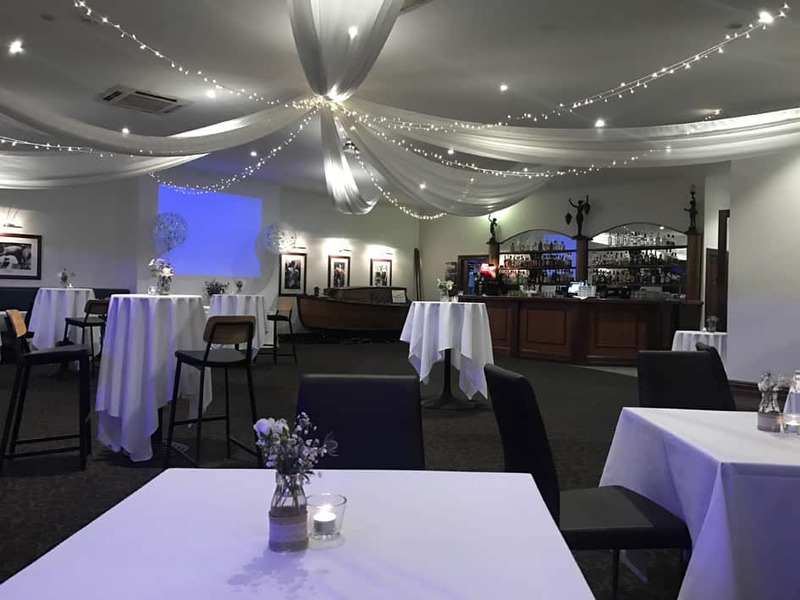 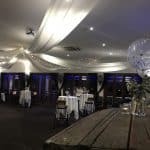 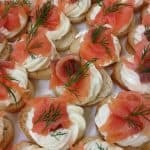 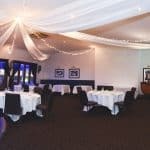 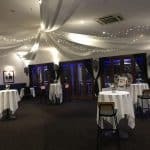 The Blue Swimmer Function Room is an ideal location for any corporate event or exclusive function including weddings and engagements. 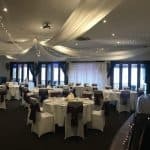 The room is a private function room, with fantastic beach views, a private balcony, a private bar, amenities and exclusive entrance from the top car park. 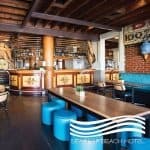 The Bucket & Spade Bar is perfect for a more casual cocktail style get-together. 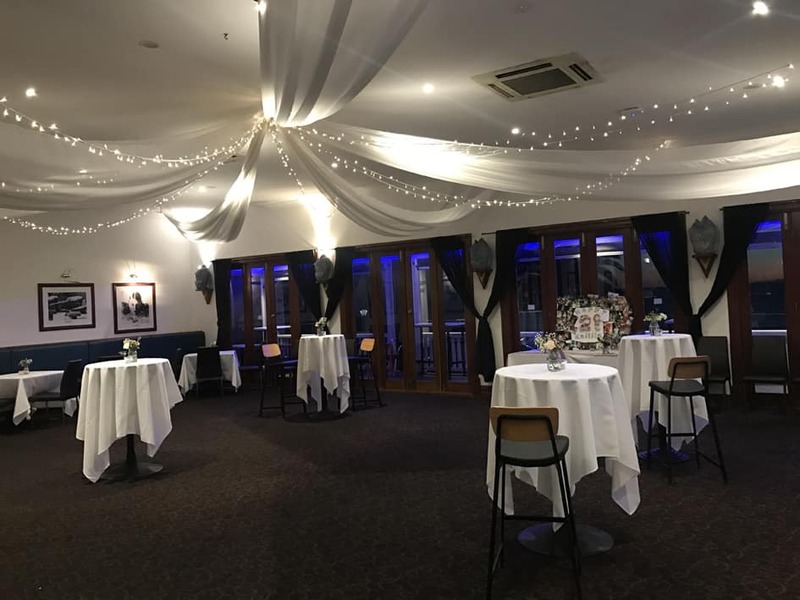 With your own section of balcony and inside bar area, you can enjoy a good time with your family and friends, without being crowded by other hotel patrons.